Our professionally trained characters come to you. 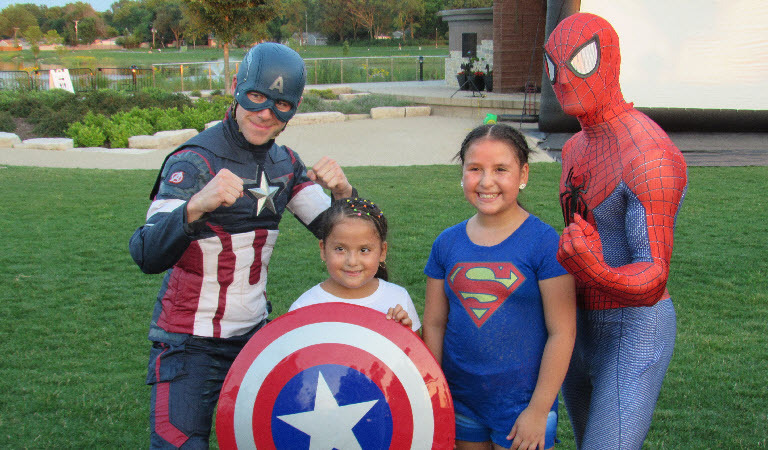 We create a one-of-a-kind visit that brings the magic of imagination to life. 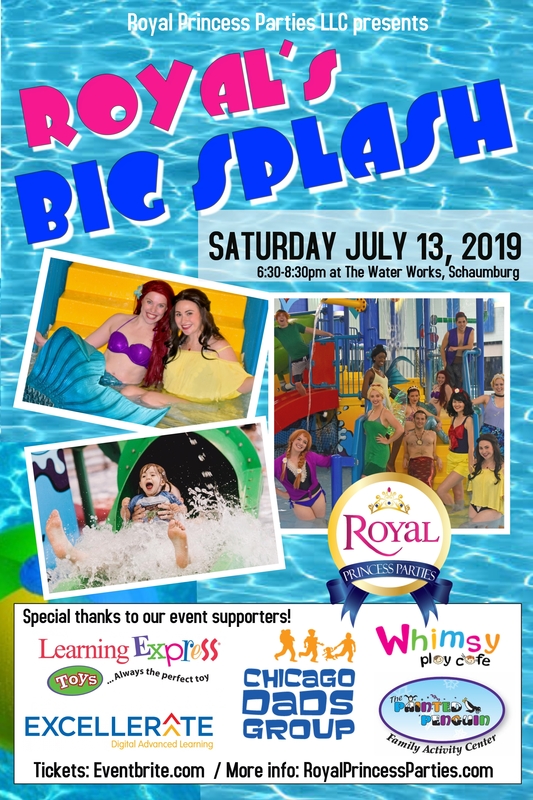 We have a wide variety of characters to choose from - like our Royal Princesses, Super Heroes, Specialty Characters and our Seasonal Mermaids. Servicing Chicago,suburbs of Illinois. Quality is important to us. 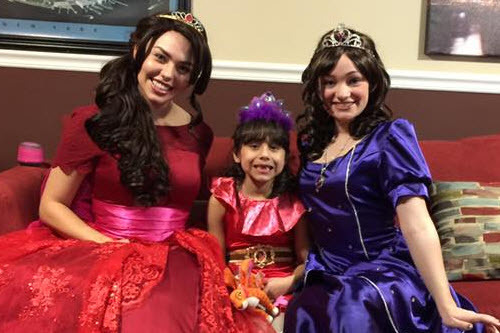 We are very selective when it comes to the right fit for Royal Princess Parties. 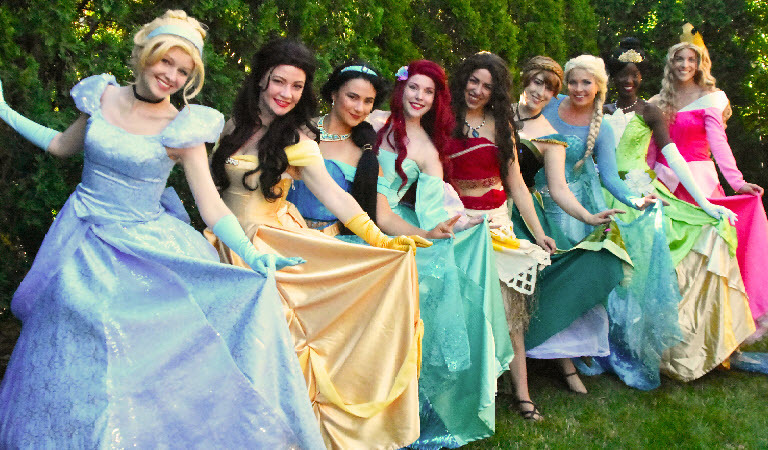 Our extensive training process ensures we are sending the safest, most professional performers to your celebration. 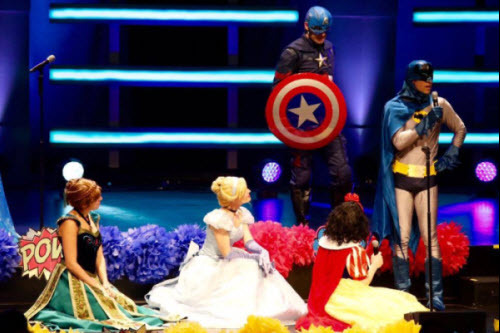 With performing arts/child education backgrounds, our Cast is the best. 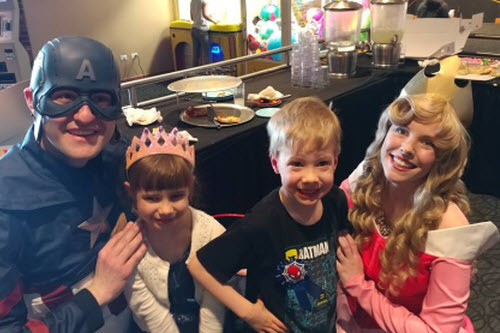 At Royal Princess Parties, we offer fun and exciting packages like our Royal Birthday Celebration with a Hero or Princess. And our Makeover or Wizard Parties. 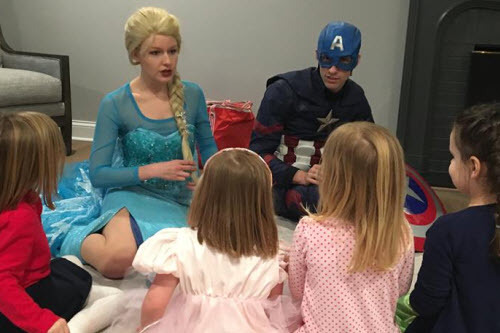 Royal's newest package - Surprise Doll Party is a big hit! Ask about our connections when looking for party venues or add-on activities. 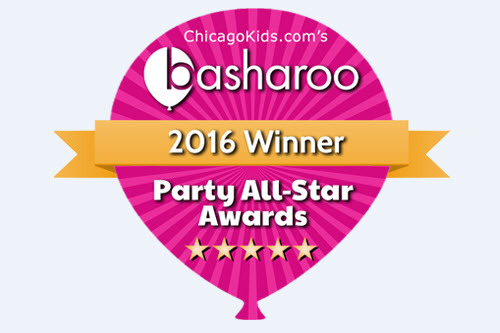 We are proud to announce Royal Princess Parties LLC has been awarded the Most Perfect Princess Party in Basharoo's Party All Star Awards, brought to you by Chicagokids.com. Thank you for all your votes! 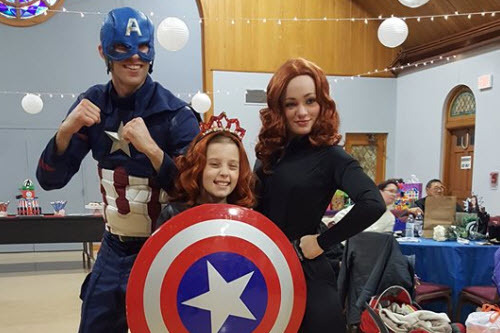 We attempt to make our characters different from nationally known, copyrighted characters with uniquely designed costumes and names of our own creation. Any resemblance to nationally known characters is strictly coincidental and unintentional.